I had been meaning to write this post for a year now. I experienced Kerala in its full glory last year for the first time. Now that next Onam has arrived, this post is long due. 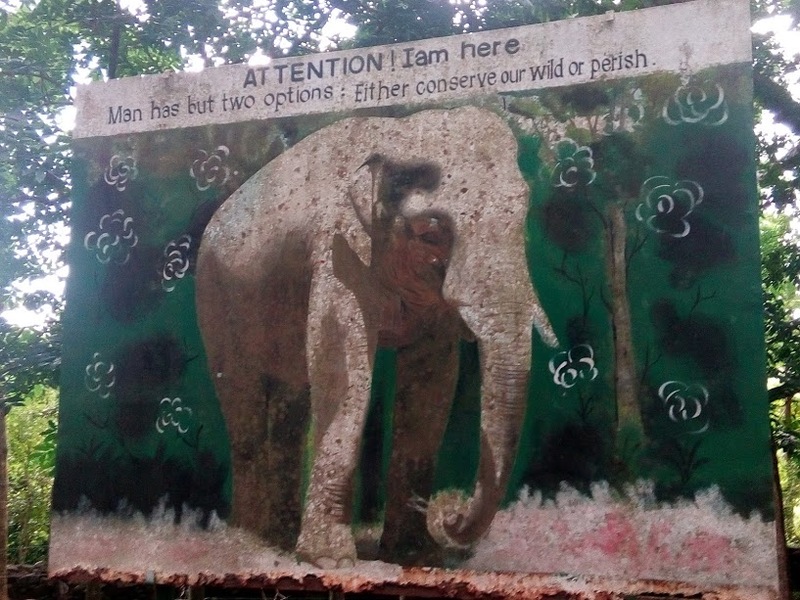 I had limited exposure to Kerala. 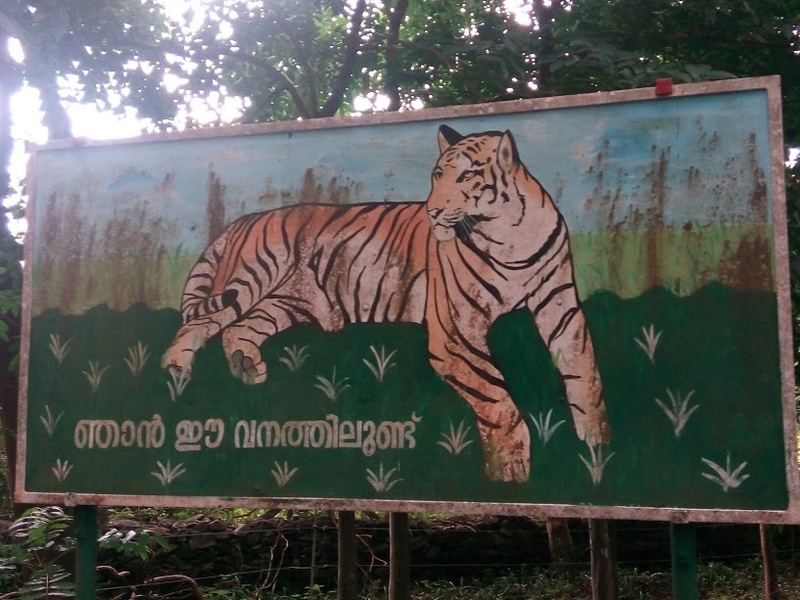 Growing up, I knew only two things about Kerala – it rains a lot there and people are highly literate. Festivals are great way to experience a new culture, and what better way to breathe Kerala than Onam! Now, even though it looks very small, in the shape of a banana on the map of India, yet Kerala is a big state and I had to pick one place to visit. 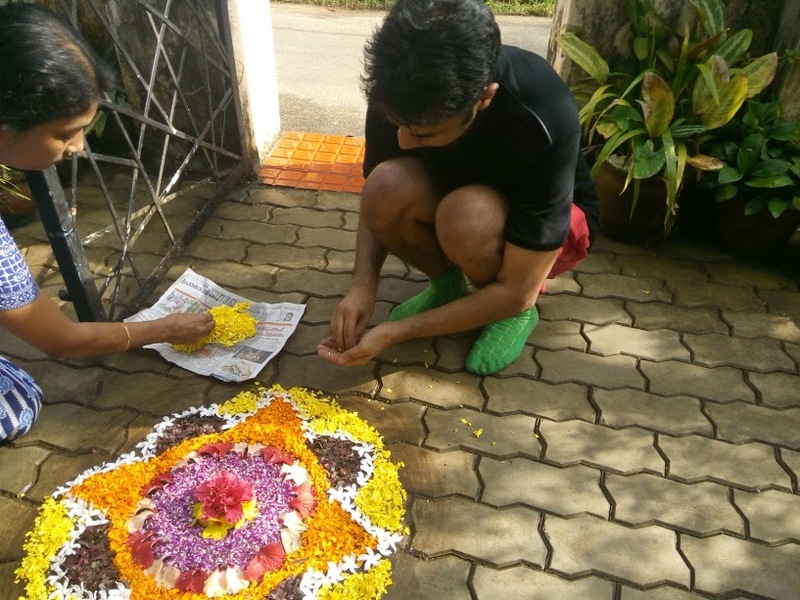 I asked few people where in Kerala I could see nice Onam celebrations. The word Palakkad came up. I looked it up on google maps. Didn’t look too far. 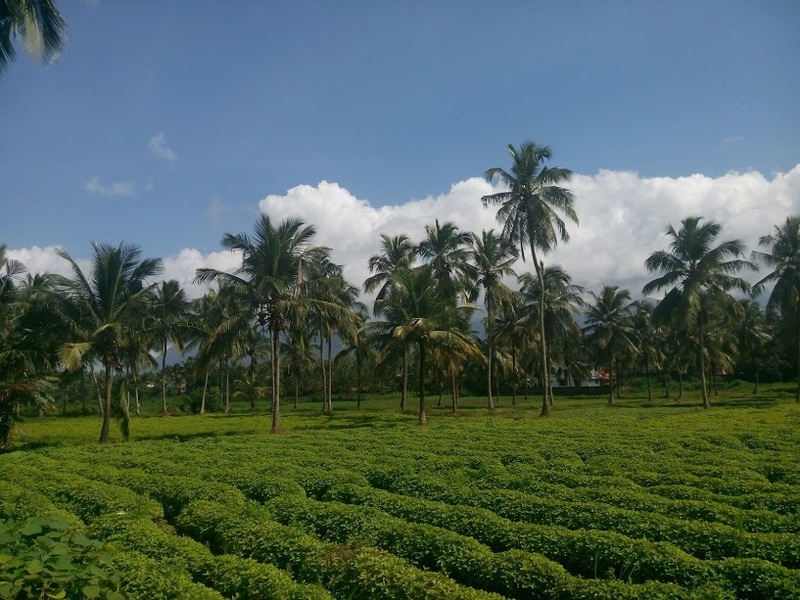 Next task – what to do in Palakkad. My idea of travel has irreversibly changed and my travels are incomplete without spending time with the locals. I checked in my network to see if I could find someone known in Palakkad. Friend or friend of friend. That did not work. Some people knew. But unlike America, hosting a random stranger, even if he is known through common friend, wasn’t super common. My only option now was couchsurfing. I was skeptical about its feasibility. Palakkad is a small town in Kerala. What are the chances to find even a profile created in Palakkad. As it turned out, I did find out a host. 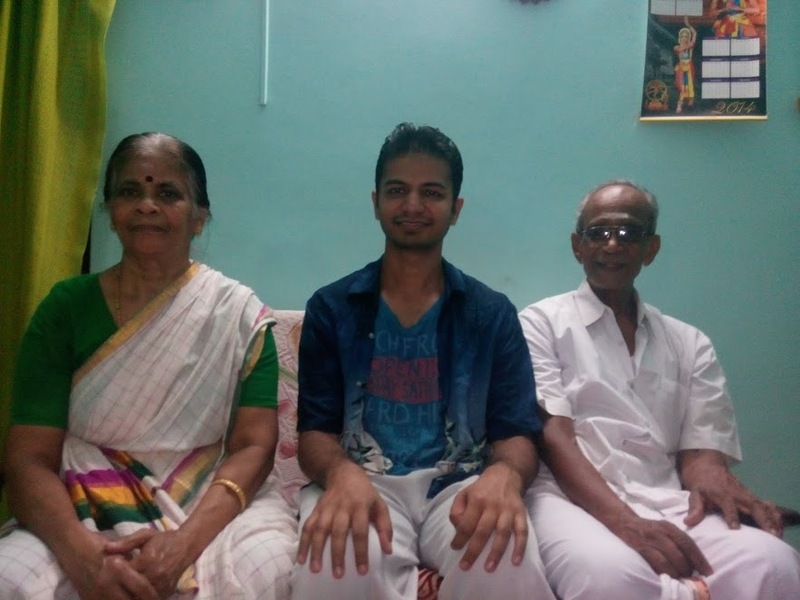 He was Sid, an 18 year old kid who lived with his grandparents in Palakkad. He accepted my request. Before getting to Palakkad, I wrote a letter to his grand parents to introduce myself and thank them in advance for hosting me. I also thought it would be a good idea to speak with him before starting. As he spoke, his voice was nothing close to what I imagined. 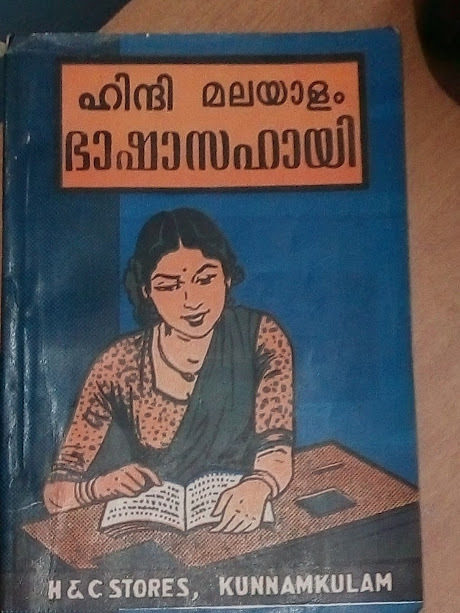 It had no trace of Malayalam! It turned out he spent many years outside India. I mean he could very well be from New York! 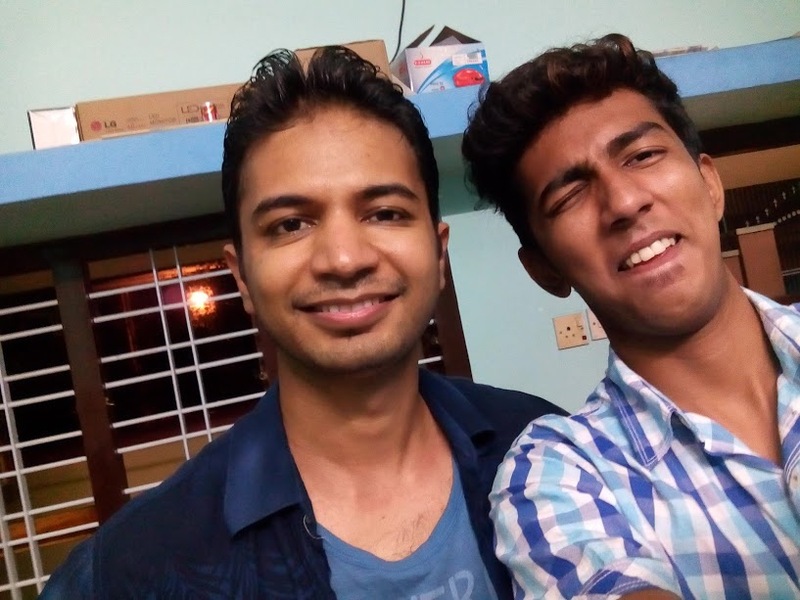 Regardless, I was excited to hear his story and see Palakkad. I arrived at Palghat station early morning. And as I got down, I was mesmerized by the density of greenery all around. I walked towards a cluster of auto-rickshaw men. As I got close, I found myself tongue tied, perhaps not able to figure out the language. Wasn’t sure of English or Hindi. I ended up asking, “how much”! . Without mentioning where I wanted to go! They laughed and figured out it was my first time there. I reached my host’s place. He welcomed me, took me to a paddy field and showed me around and then went back to sleep. I wasn’t feeling sleepy. I was too excited. So I put on shoes and decided to explore this place by running. In less than an hour of having arrived here, I had hit the street. Wherever I looked, I would smile and people will smile back. After every 50 or 100 meters, I would look back to make sure I remember to way back. At every junction, before turning, I would make mental note to be able to trace the path back. 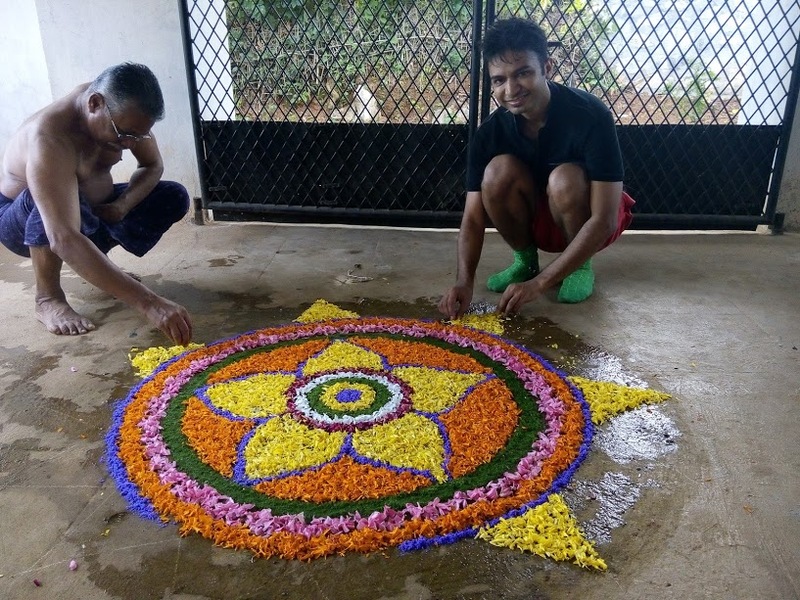 I crossed a house in whose courtyard, a beautiful pookalam was work in progress. I stopped and asked for a chat. The family asked where I lived. I explained to them how I landed in Palakkad. They gave a perplexed smile. I wouldn’t be surprised if people found the idea of couchsurfing bizarre! I asked if I could help in making the pookalam. The grandfather gladly allowed me to assist him. We chatted and when I was leaving, the son in the family told me that I should come to their place for Sadya if i had no place to go for lunch. I had known them for only few minutes, but they were so nice that they offered me to join them for Onam feast! I bid them goodbye and continued to run around , and take pictures. It was time to head back, and as I had feared, I forgot the way. I barely remembered or even knew any other family member’s name other than Sid. I remembered that there was a temple nearby. I walked around and asked for help. Thankfully, a biker figured out where I was to go and he dropped me. Sid was up by now. I took shower and dressed up in black shirt and veshti to prepare myself to meet his grandparents. We went to his grandparent’s place. They were so pleased to meet me. I met his aunt and cousin too. It was quite interesting to note that everyone spoke some level of English. Grandpa was quite an energetic and entrepreneurial man with child like curiosity to learn. He would ask me many questions about my family, my place, my culture. He even possessed a book on ‘Malayalam to Hindi translation’. He very proudly gave me tour of his ball-bearings factory. At his age, he was very active and engaging. It was now the time for Sadya. The granny served such a big feast on banana leaf – there were different kind of curries , two payasam and kerala rice and bunch of other things. And the water was pink! Everyday they put some ayurved herb that gives that color and aids in digestion. She would feed us with so much warmth and happiness that you would be filled with nothing but gratitude. Next day, grandfather gave us his scootie to ‘go, see the town’! Sid took me to Dhoni forest. It was the first time I was driving a scootie but in few minutes I figured out. I hung out with his friends. Often I wouldn’t understand anything. But just hearing the sound of Malayalam was so pleasant. Posted on September 14, 2016 by rajeevgupta	• This entry was posted in Uncategorized. Bookmark the permalink.